The Woodstock Subdivision Victoria Cottages is located in Cherokee County GA, 30189. A Variety Of Homes Built Along The Water Between the years 1944 to 2007 with lots still available as well for sale. The average list price for a home is Victoria Cottages is between $59,900 to $1,750,000. Streets in the community of Victoria Cottages include Acadia Lane, Aspen Lane, Bentwood Drive, Cedar Drive, Cottonwood Drive, Little Victoria Road, Mulberry Circle, Myrtle Rd., Nally Drive, Oak Dr., Pine Circle and Victoria Rd. 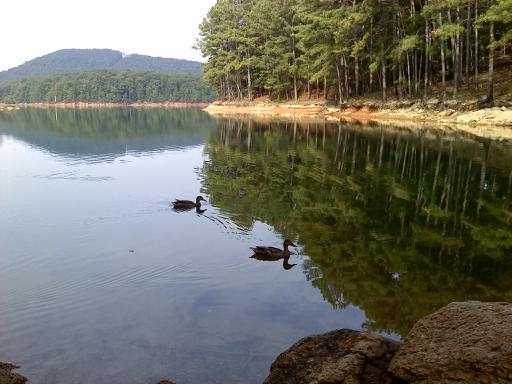 Location: Located off of Bells Ferry Road Along Allatoona Lake. North of Kellogg Creek Rd. & Highway 92, West of 575 in the City of Woodstook. This entry was posted on Thursday, March 22nd, 2012 at and is filed under 30189-Zip Code, Cherokee County Community, City Of Woodstock, Near LAKE Living. You can follow any responses to this entry through the RSS 2.0 feed. Both comments and pings are currently closed.